Red Shadow Kennels is a CKC Registered breeding kennel located in Whitby, Ontario, Canada. We hope we have answered most of your questions on our website. Wondering when our next litter is coming? Click Here. Do we have mature dogs available? Click Here. 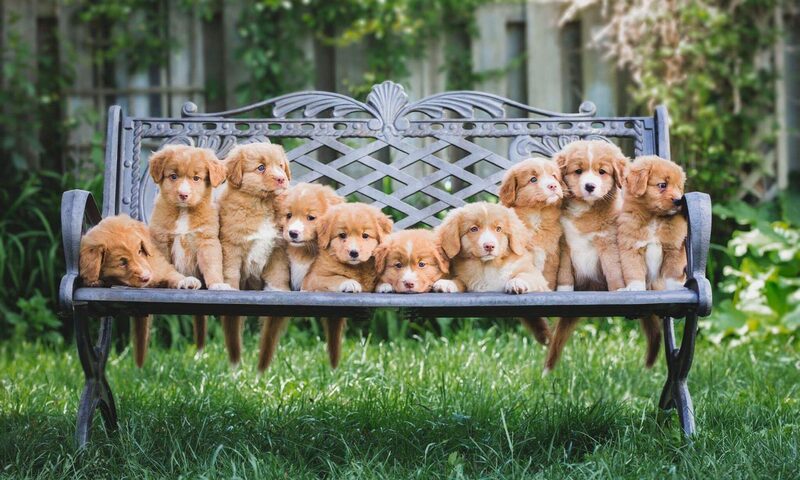 Puppies are made available to families based on an application process. Want to know what to expect? Click Here. Do you have questions about our breeding program? Click Here and Here. Do you have questions about Tollers in general? Click Here and Here. Ready to get more information or start the application process? Please complete the form below.